Sometimes I run across something that seems SO neat. So I go setup an account and play with it. Then, I start wondering what I'm going to use it for. I had that experience with contxts.com. 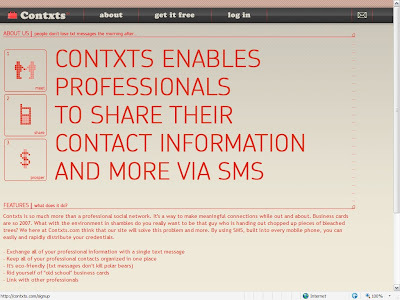 contxts.com is harder to explain than twitter. Go to contxts.com and click on "get it free." Fill in the form. Here's my sample. You can edit the field that is labeled "YOUR TXT CARD." You want to make this look kinda like a business card. Note that this field is simple text and is limited to 140 characters. Does this sound familiar? I can't tell that the fields below with Twitter, LinkedIn, etc. do anything. I probably just haven't figured it out yet. Ok. As one of my old bosses used to ask "So what?" Here's how you use it. 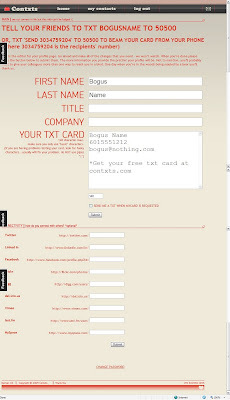 Say you want to share your contact information with a new acquaintance. Get their cell number (we'll use 601-444-2323 in this example) and send a text message from your phone (601-555-1212 in this example) with "send 6014442323" to 50500.
contxts.com will send a text message to 601-444-2323 with the text you put in the field of "YOUR TXT CARD." 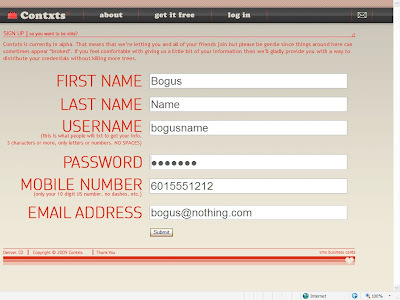 An alternate method is to tell your acquaintance your "USERNAME" ("bogusname" in this example) and tell them to text that to 50500. They will receive a text message with the text you put in the field of "YOUR TXT CARD." 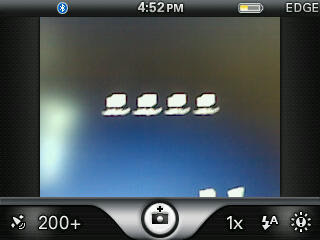 Here's what it looks like on my BlackBerry Curve. Neat! Definitely. Useful? I dunno. PS. Now that you understand this completely, go read foursquare's overview. Notice what shortcode they use. Huh? Did you realize that there are tons of settings available to you for Adobe Flash? Did you know that one of them will let Flash applications turn on your web cam? If not, then you should go look at them. Don't think that you can just fire up Flash and navigate to Tools/Settings or something like that. Not that easy. 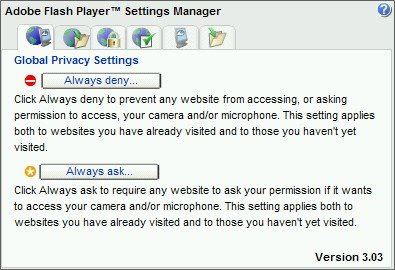 Instead surf to Flash Player Help - Settings Manager. Read that second paragraph and then go check it out! 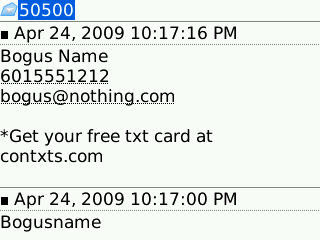 One of the things I never got around to on my Treo 650 was finding a way to do screen captures. I Googled around looking for a BlackBerry tool and came across this article. You know I like cheap and simple ("cheerful" for my Kiwi friends) so I naturally went for the free over the air (OTA) downloadable one. 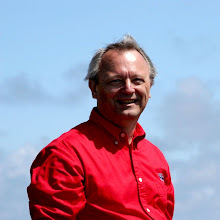 This was CaptureIt from TheTechMogul. His mobile site with the OTA download is here. It's pretty simple. Just download it and let it install. It adds an icon to the home screen but it also adds a "CaptureIt" entry to the Menu. 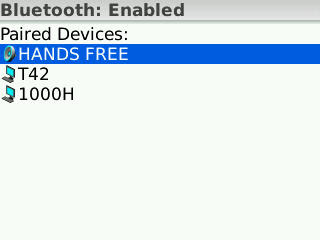 You can also go to Options, Screen/Keyboard, and set a Convenience Key (Right or Left) to invoke it. I haven't done that but it may come in handy from time to time. There are a few places that you don't get the Menu entry of "CaptureIt" so you can't get a screen capture there except by using the Convenience Key. After CaptureIt captures a screen, it vibrates. This was put in recently as people who were using the Convenience Key were taking captures and didn't realize it. 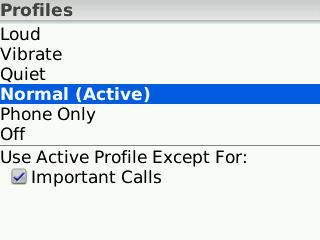 CaptureIt stores the images in the Blackberry/Pictures folder (on the memory card if you have one) as CaptureHH_MM_SS.jpg. Then I just e-mail them to myself. Here're a couple of screen captures just to show you what it looks like.